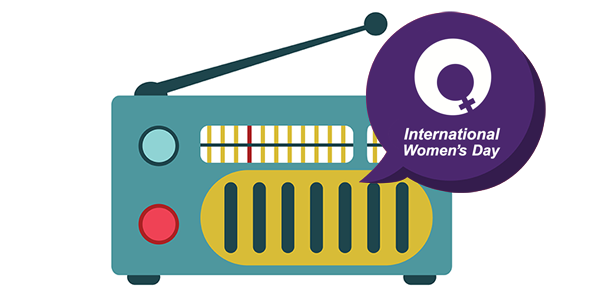 To celebrate International Women’s Day the ETT Status of Women Committee has produced a radio ad which will be airing on Toronto stations in the run-up to March 8. On Wednesday, March 8, 2017, help celebrate the social, political, and economic achievements of women by taking part in International Women’s Day. Embrace this year’s theme: #BeBoldForChange. Each of us, with men and women joining forces, can be a leader and take bold pragmatic action to accelerate gender parity. In 2017, be bold for change and take groundbreaking action that truly drives the greatest change for women. Join the ETT Status of Women Committee in celebrating International Women’s Day on Saturday, March 11, 2017. Start the weekend with an amazing, empowering experience, and great food and friends! For more information, and to register online, please visit our International Women’s Day 2017 March webpage.